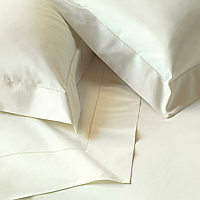 RB Casa Cezanne Duvet & Bed Sheets - Swatches may be available. 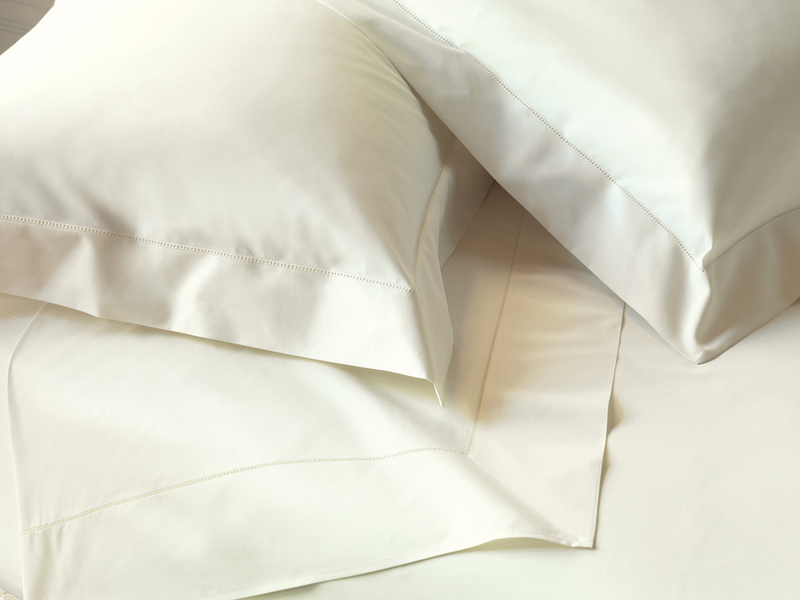 Cezanne is a 600 thread count Percale with hemstitch. Solid percale with hemstitch, 3" flange. Buttons closure. 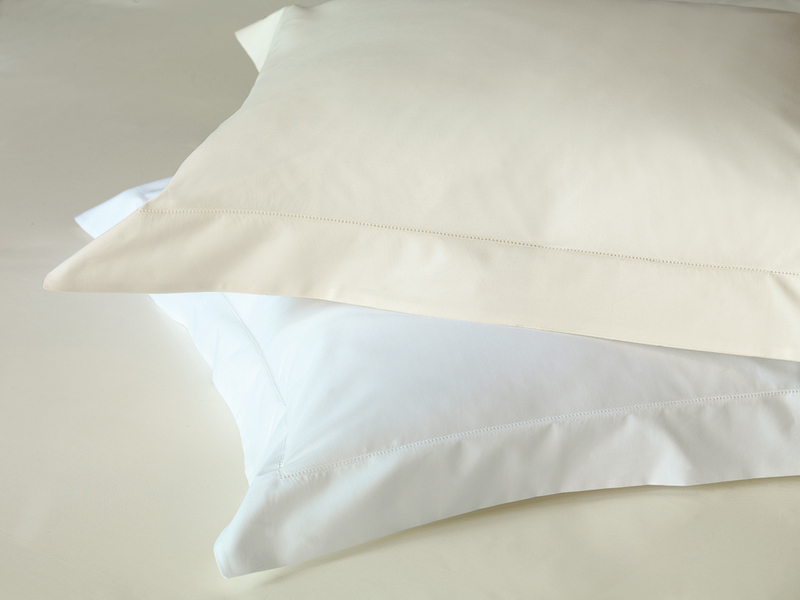 Duvet: Solid percale with hemstitch, 3" flange. Buttons closure. Shams: Solid percale with hemstitch. Solid percale 600 TC with hemstitch. Solid percale 600 TC with elastic all around. 17" gusset. Solid percale 600 TC with hemstitch front/back.